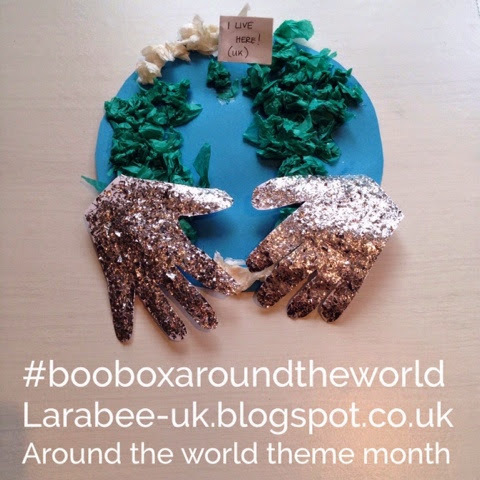 We had a great feature month last month and some really great guest posts and featured activities. A full round up and acknowledgements will be coming up on Wednesday. 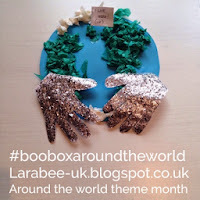 This months theme is 'Around the World' I have met some wonderful friends from all around the world, online and this is our little way of recognising the different customs and cultures of those we interact with. We will be doing our usual activities, but we are looking for guest bloggers and if you've an already published post you like us to feature we'd love to hear from you! Anyway, if you feel you have something which fits the bill or would like to share, please let me know and I'll make sure it happens. Hope to have some more wonderful collaborations again this month. Hey... I really appreciate your love and efforts to promote other cultures and communities. This would be a great step to add other bloggers from different cultures.